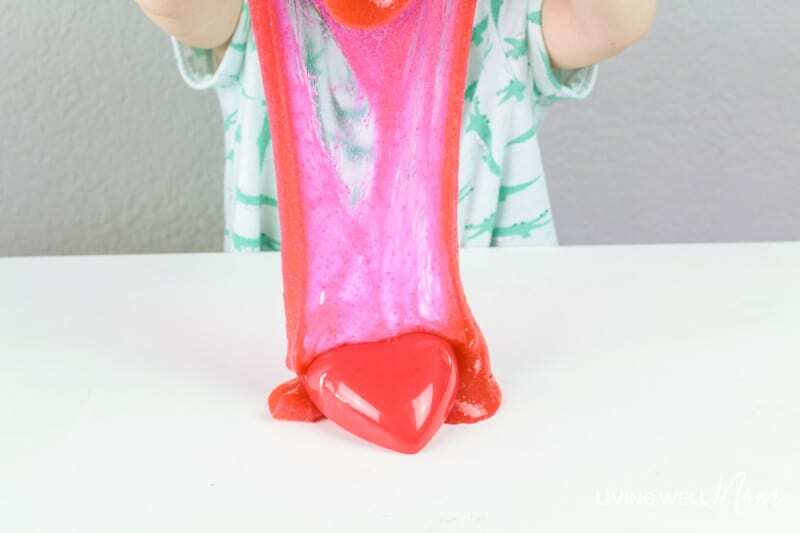 Your kids will love this pink, red and sparkly slime! Valentine’s Day may be all about the love (and chocolate, of course), but there’s one other fun part to the holiday: crafts! 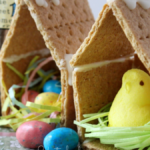 From those you can make for your significant other to ones you make with kids, there are plenty of fun gifts and decor pieces you can create. 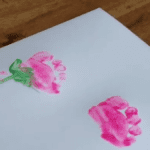 One easy craft your kids are sure to love is Valentine’s Day slime. Rising in popularity, slime can be concocted for all sorts of holidays, and Valentine’s Day slime is — you guessed it — pink, red and sparkly! While most slime recipes are pretty much the same, the ingredients can vary. 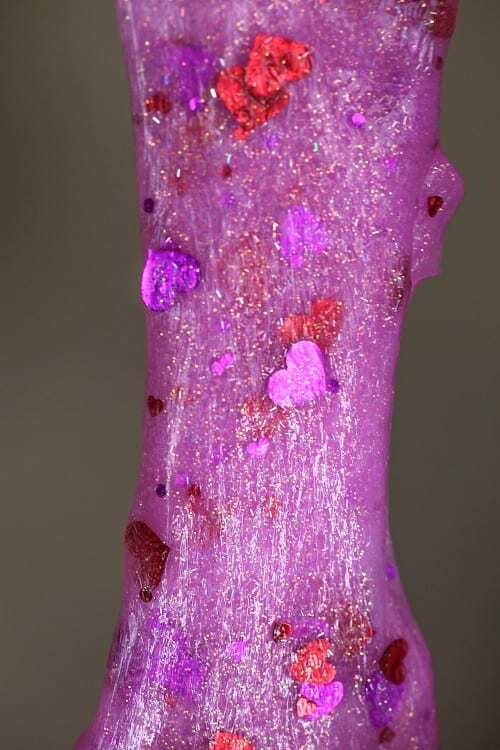 This Valentine’s Day slime recipe from The Nerd’s Wife uses just four ingredients: pink and red Elmer’s glitter glue, water, liquid starch and heart confetti. The instructions involve basically mixing everything together. So easy! Another recipe from Living Well Mom uses different ingredients, but the process is pretty much the same. Before making this recipe, you’ll have to make sure you have some liquid laundry starch, clear glue, pink food coloring and white glitter on hand. You can also buy a heart mold if you’re so inclined! If you’d rather your slime not be Valentine-themed, no worries! 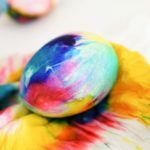 Here are nine other homemade slime recipes, including everything from mermaid and unicorn slime to slime that glows in the dark and even edible slime made with Starburst candies. If you’re not into the slime fad, but would like to make some other Valentine’s Day crafts, Home Depot is offering a free kids workshop on Feb. 2 where your children can make and take home a heart-shaped candy box. Or for a crafty day at home, check out these melted crayon and wax paper suncatchers or this adorable unicorn Valentine’s Day box! Will you be making some Valentine’s Day slime or other crafts with your children?